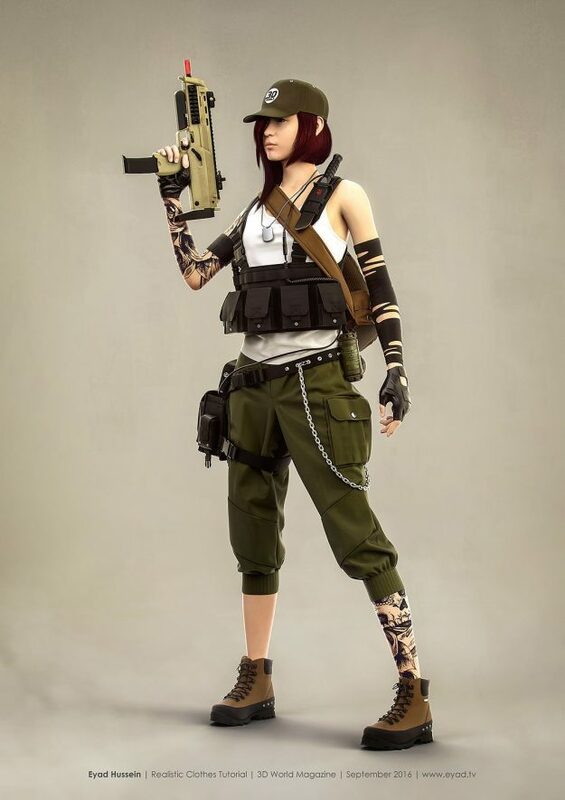 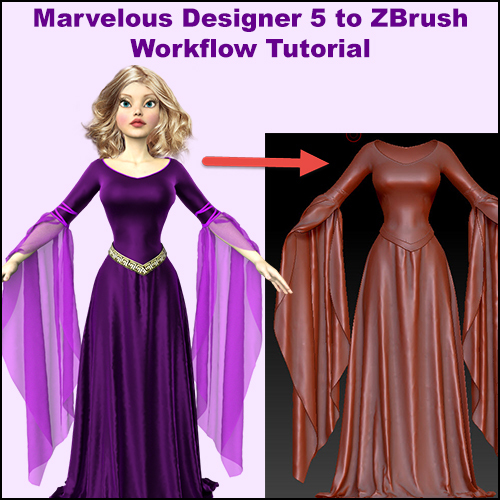 Free Marvelous Designer 5 to ZBrush Workflow Tutorial. 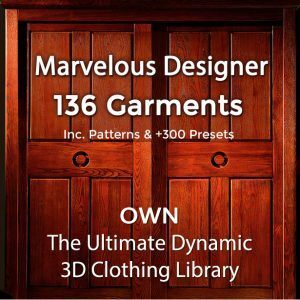 Best Export Settings for Marvelous Designer Clothes. 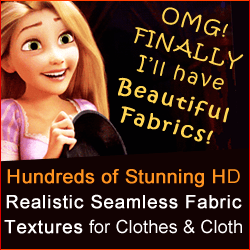 Avoid a Broken Mesh or Other Issues.